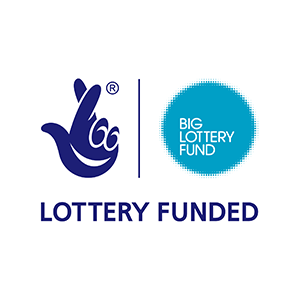 Afro Innovation has received funding from the Big Lottery ‘Reaching Communities’ Fund to deliver the BASE Back-to-Work Project. The BASE Project provides advice, information, support, and advocacy to people who are looking to access training, volunteering, and employment opportunities in Leicester and the surrounding area. Our project supports refugees, migrants, and jobseekers living in Leicester and Leicestershire to access appropriate training and employment opportunities. Befriending service for socially isolated people in need of social interaction.